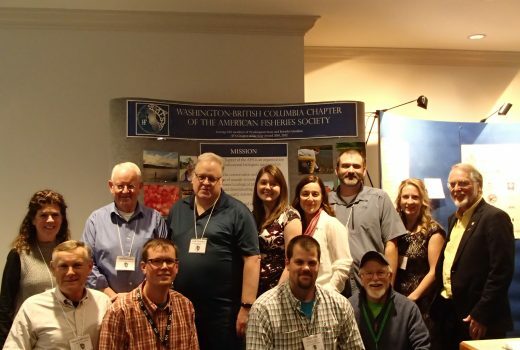 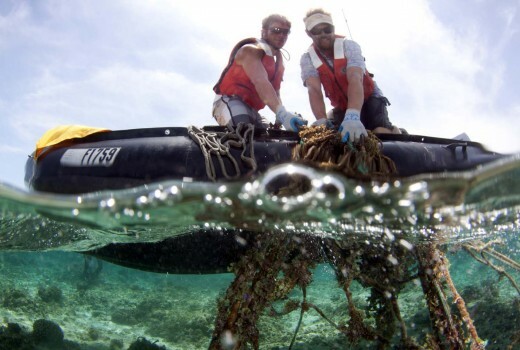 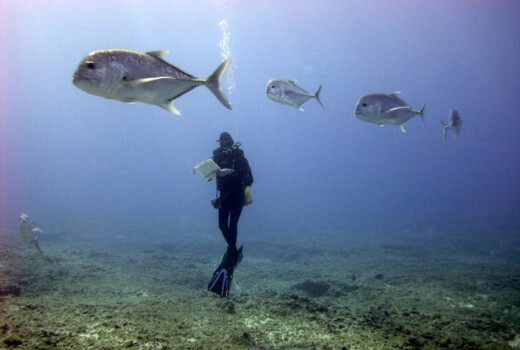 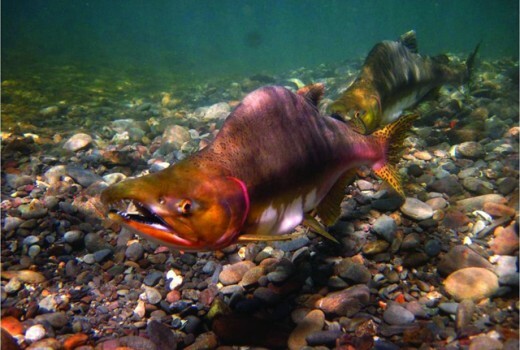 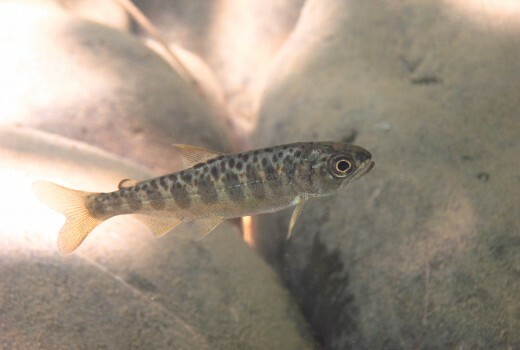 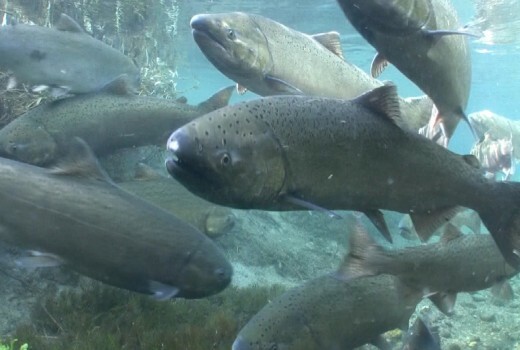 The WA-BC Chapter of the American Fisheries Society, which includes members in Washington State and British Columbia, is an organization composed of professional biologists interested in the scientific conservation and enhancement of fish populations and their environment. 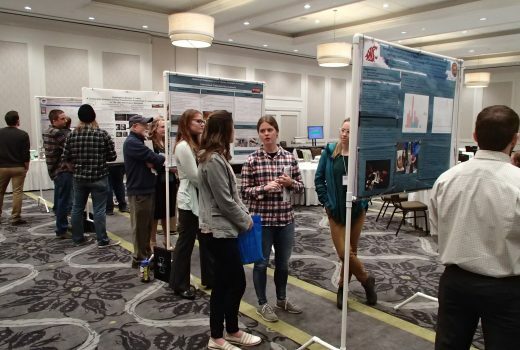 promote the educational and technical aspects of the fisheries profession. 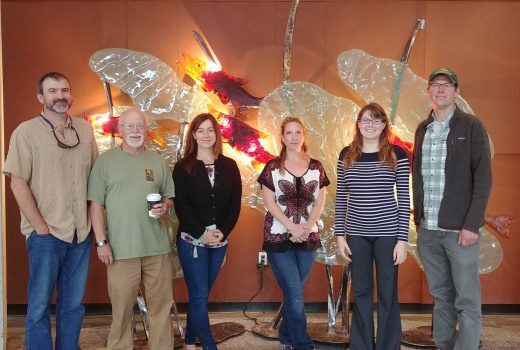 In pursuit of our mission, we will strive to equitably represent the views of members, develop opportunities for effective leadership and conservation, and generate the resources necessary to carry out our programs.